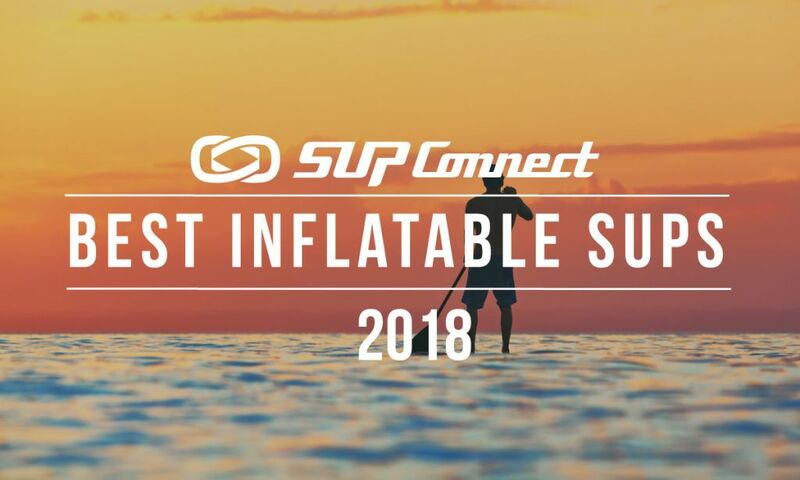 LAKE TAHOE, NEVADA - With the summer stand up paddle (SUP) season coming in full swing there’s no better place than Lake Tahoe to participate in a fun and scenic race. Coming to the Lake Tahoe shores on June 10, 2017, the Thunderbird Paddling Festival provides the perfect mix of racing and fun that is great for the whole family to enjoy. The race starts and finishes from one of the best beaches on Lake Tahoe, Sand Harbor Nevada State Park. Normally, paddle craft is not allowed to launch from the beach so the event allows special access for that purpose. Another perk: June 10th is a free day for the beach. 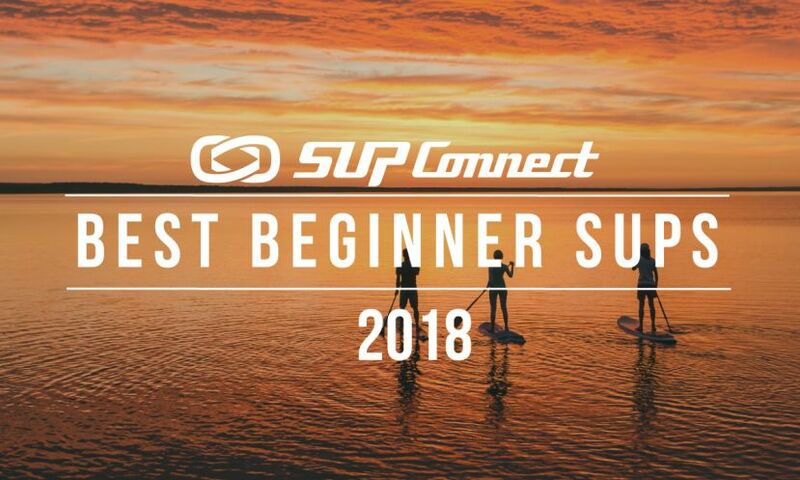 The event offers three different races to cater to all paddlers: a 4-mile race, 8-mile race and a youth “grom” race. Both the 4 and 8 Mile Race follow the wild and scenic east shore of Lake Tahoe where there is very minimal development. The grom race will be close to shore with age appropriate distances around the buoy course. 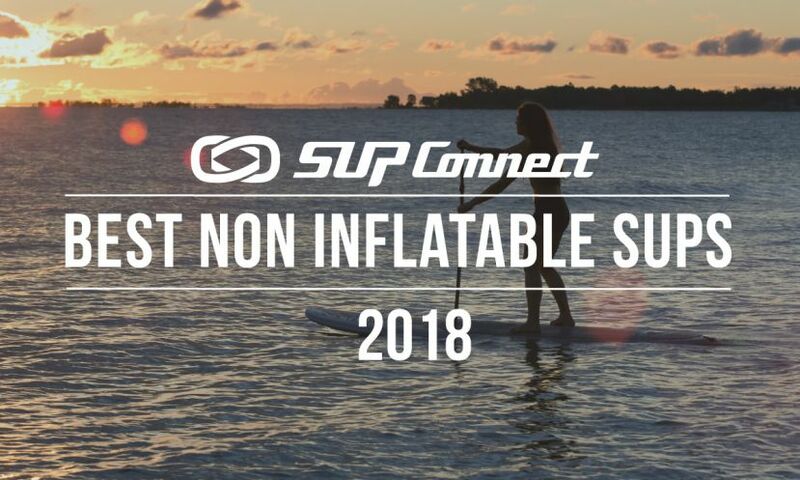 In addition to the races there will be Open Water swimming events and free paddle board and product demos of Starboard, Naish, and Surftech boards. After the event participants are encouraged to hang out and enjoy the day on the beach. 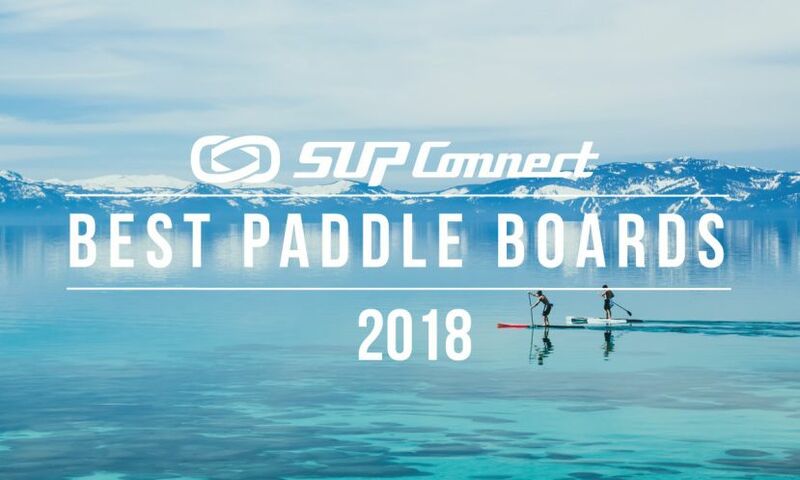 Not only will the Thunderbird Paddling Festival create an awesome environment for some family-friendly fun, but the mission of the race is to benefit the Thunderbird Lake Tahoe foundation, Nevada State Parks and get people paddling on Lake Tahoe. To get involved, learn more, and to sign up for the race head HERE. 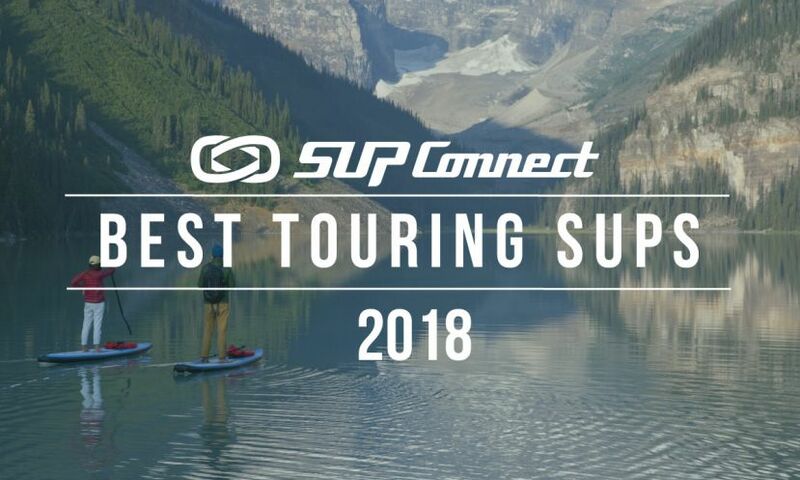 To find an event near you, take a look at the Supconnect Events Calendar.